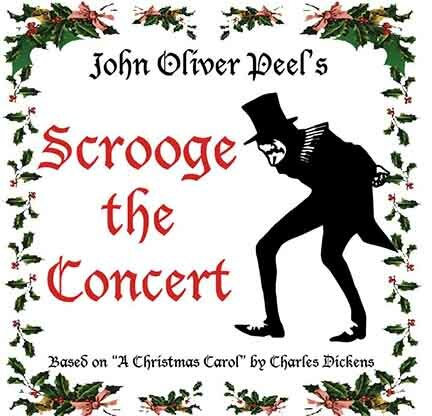 Temple Knights Production’s John Oliver Peel’s Scrooge The Concert, is a two disc Cd set. 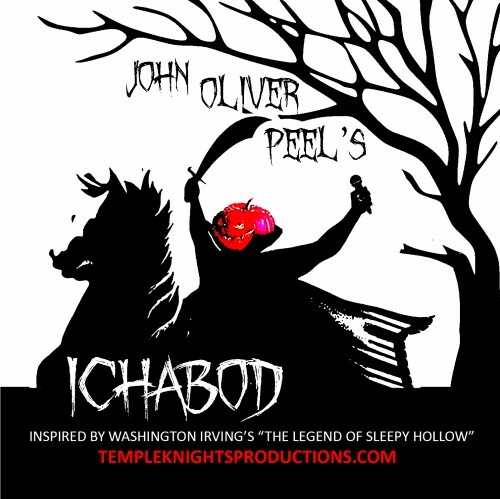 It is a radio play musical that captures all the magic of Christmas and the classic story of Scrooge with the delightful addition of John Oliver Peel’s music. A fanciful experience, that transports the imagination to another time and place. A great gift for the whole family!